It’s a question poignantly asked by Polish-Jewish lawyer and linguist Raphael Lemkin, a man who the world has largely forgotten, but who left behind a lasting legacy in coining a term that everyone is familiar with – “genocide”. 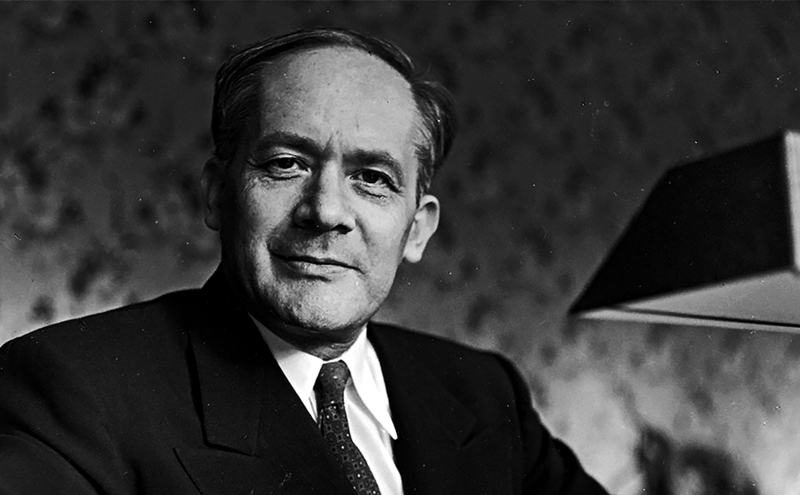 With this new word, which he formulated from the Greek for race (“genos”) and the Latin for kill (“cide”), Lemkin – who lost 49 relatives, including his parents, in the Holocaust – hoped to pressure the international community to recognise the heinous act of deliberate mass killing and treat genocide as a crime. 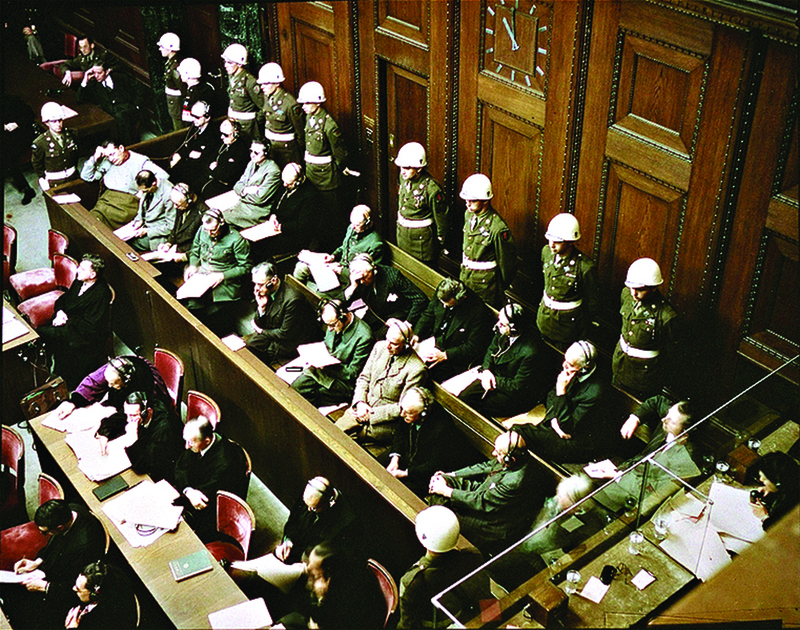 Incredibly, before Lemkin, the notion of war crimes was virtually non-existent. His devotion to this moral cause and battle for justice against the odds is at the heart of a powerful new documentary, Watchers of the Sky, which receives its UK premiere at JW3 next Tuesday. Born in 1900, Lemkin developed an interest in history from a young age and was inspired to learn more about mass atrocities while reading Quo Vadis by Henryk Sienkiewicz, which details the persecution of Christians by Emperor Nero. At university, he came to understand genocide as a crime after reading about the persecution of Armenians by the Ottoman Turks and was determined to study law in the hope of preventing such atrocities taking place. When the Nazis invaded Poland in 1939, Lemkin recognised the red flags and urged his parents to flee, but they did not share his sense of urgency. 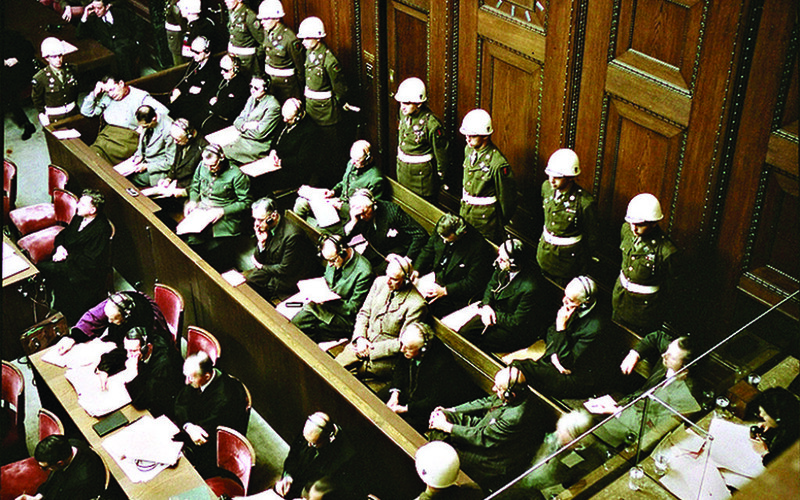 Their subsequent death at the hands of the Nazis compelled Lemkin all the more to educate the world about genocide, beginning with impressing American prosecutor Benjamin Ferencz, who first used the term during the Nuremberg Trials in Germany. Ferencz, now 94, shares his memories of Lemkin, a man he describes as having an appearance that was incongruous with his abilities. From the outside he was mostly dishevelled and forlorn, a man who neglected himself of sleep and food, but who was equally persuasive, influential and devoted to his cause. Director Edet Belzberg thoughtfully weaves in the stories of others who are keeping Lemkin’s legacy alive with their work to prevent genocide. 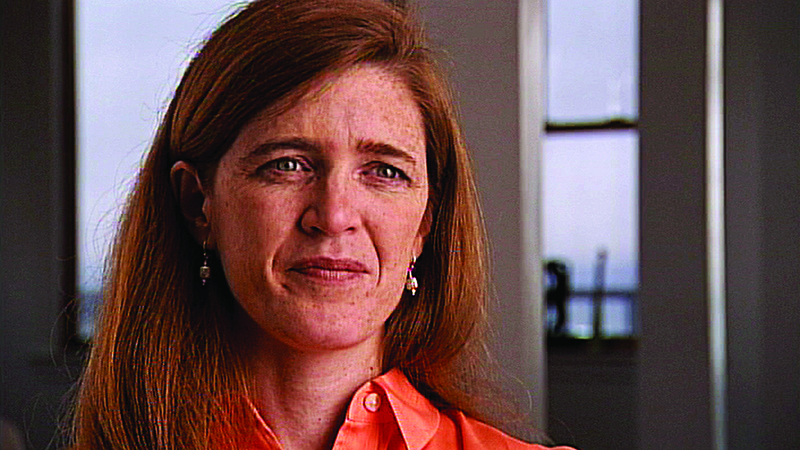 Samantha Power, a former journalist and now US ambassador to the United Nations, wrote the Pulitzer Prize-winning book, A Problem From Hell, which inspired the documentary. She witnessed first-hand the atrocities of the Yugoslav wars during the 1990s and her distress is palpable when she recounts how “every man and boy” – some 8,000 of them – were rounded up and slaughtered at the orders of Ratko Mladic, at the Muslim enclave of Srebrenica in July 1995. The film also features Emmanuel Uwurukundo, the only member of his family to survive the Rwandan genocide of 1994, who now helps Sudanese refugees living in Chad, and Luis Moreno Ocampo, prosecutor for the International Criminal Court (ICC), who has struggled to bring President Omar al-Bashir of Sudan to trial. Watchers of the Sky shows the inspiring story of how one man’s quest to find a word resulted, albeit over 50 years, to recognise genocide as a crime and make it prosecutable at the ICC. But there is no real happy ending. The film highlights the frustration felt in not always having the power to do enough – or to fail to bring these criminals to justice. “You feel ashamed you didn’t do anything, but actually you couldn’t do anything because the negative forces were so strong,” laments Uwurukundo. It’s disheartening to think that Lemkin found a name in the hope of preventing mass atrocities from happening again but, in the light of Rwanda, Bosnia and Darfur, that part of his dream is seemingly far from being realised.